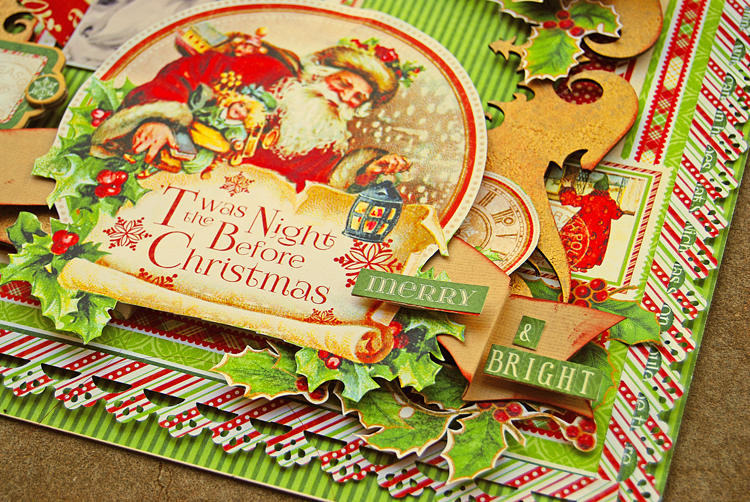 I have my final project to share with you today created for Sassy Scrappers with the Graphic 45 Twas The Night Before Christmas collection. The base of my project is the reverse side of the Twas The Night Before Christmas paper. I had an outer edge piece of the same paper left over from my earlier 'Sugar Plums' project. 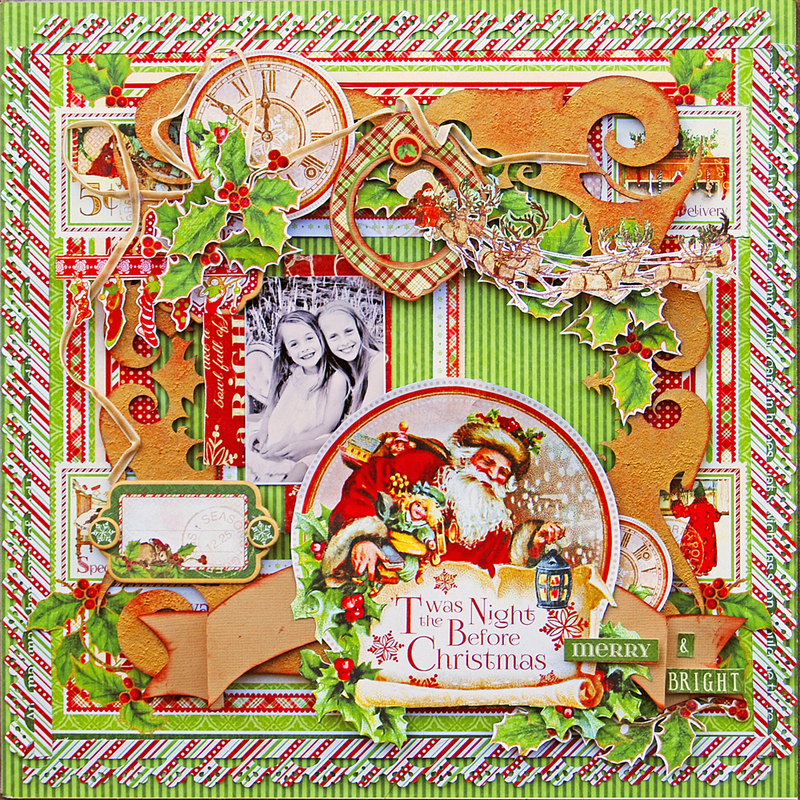 This was affixed over the top with decorative s'candy cane' strips punched from Up On The Housetop paper around the edge. 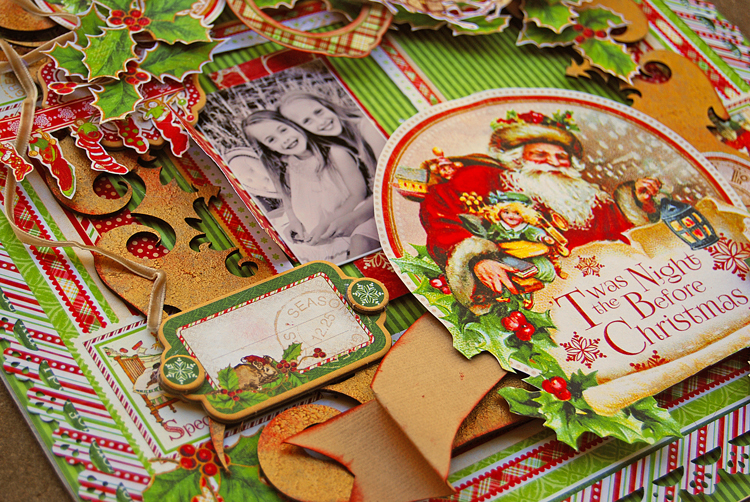 Fussy cut elements from Jolly Old Elf, Happy Holly-Day and Up On The Housetop were used to decorate the frame feature. 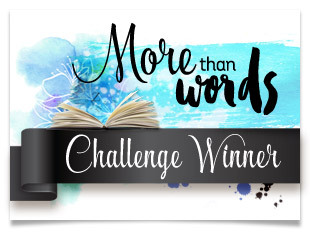 A peek-a-boo window effect for my photo was created with the middle piece removed from one of the Up On The Housetop tags. A little shutter was created from an off cut from the Merry Mistletoe paper and affixed along the edge of the photo. 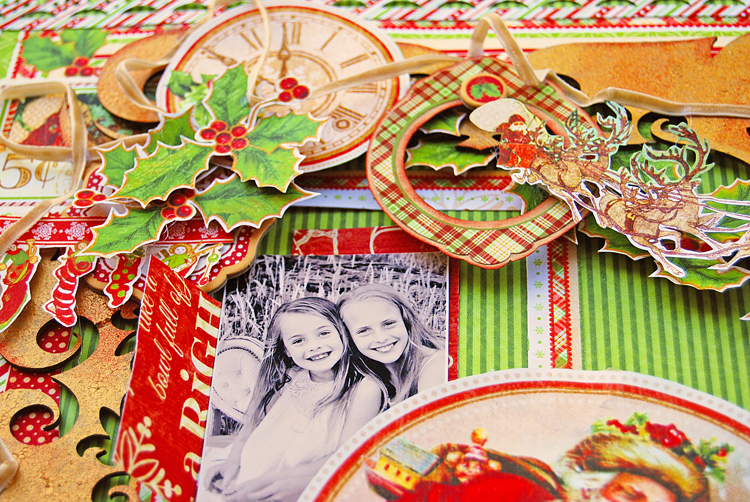 A hanging ornament effect was created with one of the Christmas Cardstock Stickers. For added support, I affixed Kraft Cardstock then trimmed around the outer edges. Lightly dab with Kaiser red gum ink (or similar) to soften the edges. I love snow globes - and this one is a beauty! 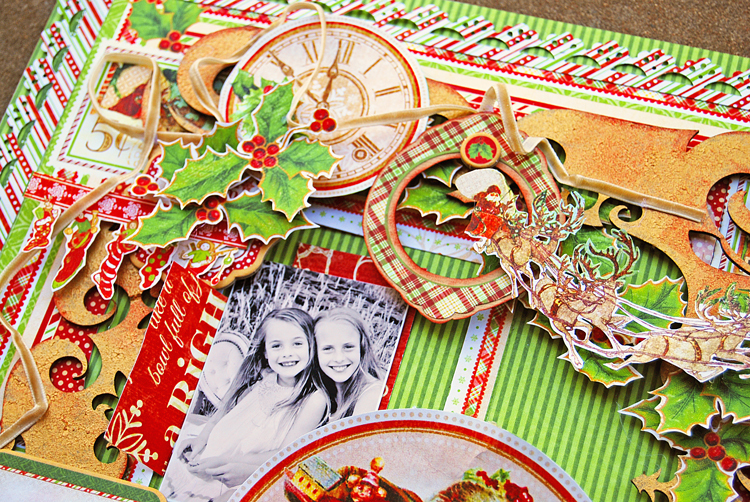 Trim from the Jolly Old Elf paper to create a fabulous accent.